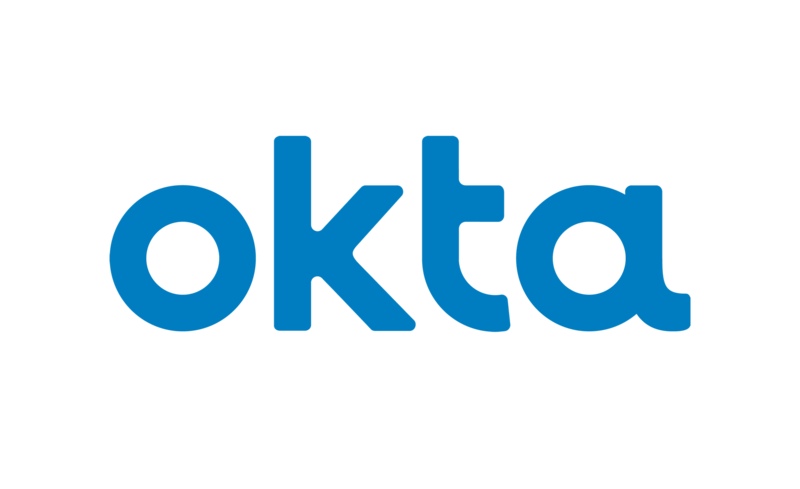 Automatic, ultimate combined-sources SaaS discovery & management to reduce IT sourcing costs. Find out what you have and what you're actually using. 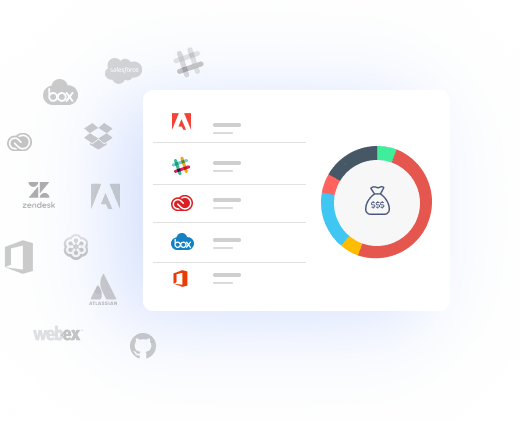 Binadox dashboard displays an overview of all the SaaS applications in your organization. Including entitled users, actual consumption, and costs. Drill down and get all the information and make informed decisions. Binadox compares actual usage to available licenses, and translates unused & underutilized apps & users into savings. 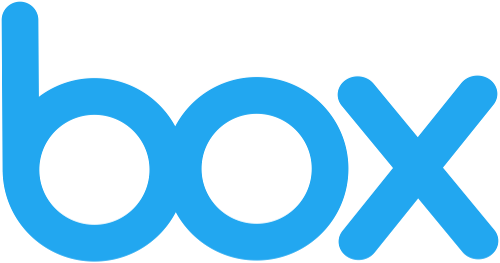 Binadox discovers SaaS application usage using an API, Proxy or an Endpoint Monitoring. Detect "known" and "unknown" (Shadow IT) applications used in your organization. Binadox identifies and displays application subscription renewals, allowing to prepare for negotiation or cut costs down. Using SaaS is easier than ever: a vast variety of solutions at a relatively low entrance cost: pay as you go & grow as you need. 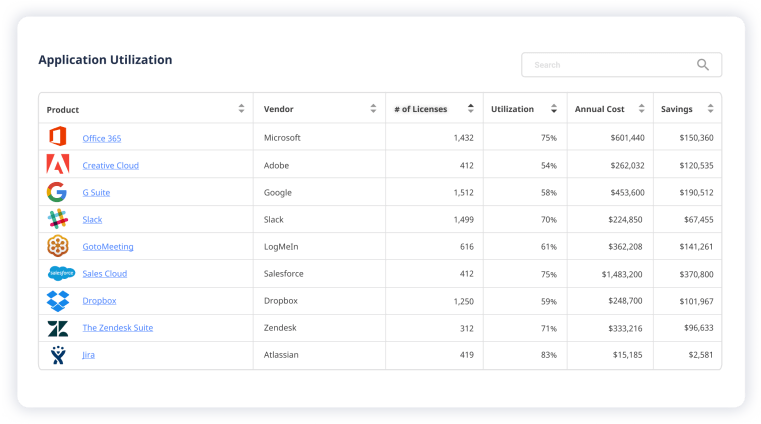 Thus the number of SaaS applications used in a workspace is constantly growing. 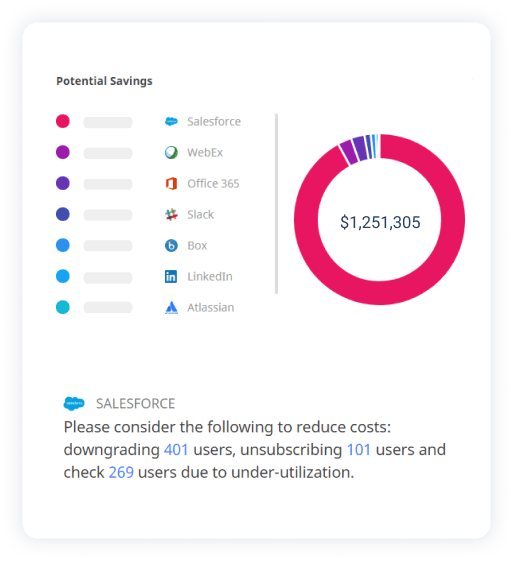 SaaS subscriptions can quickly get out of hand for organizations. Binadox optimizes customer SaaS usage and helps in their digital transformation initiatives.